The Dragon Challenge performed by the new Range Rover Sport PHEV is quite literally astonishing. Many claimed it was impossible to achieve. No vehicle had ever attempted a climb up the 999 steps leading to Heaven’s Gate in China. 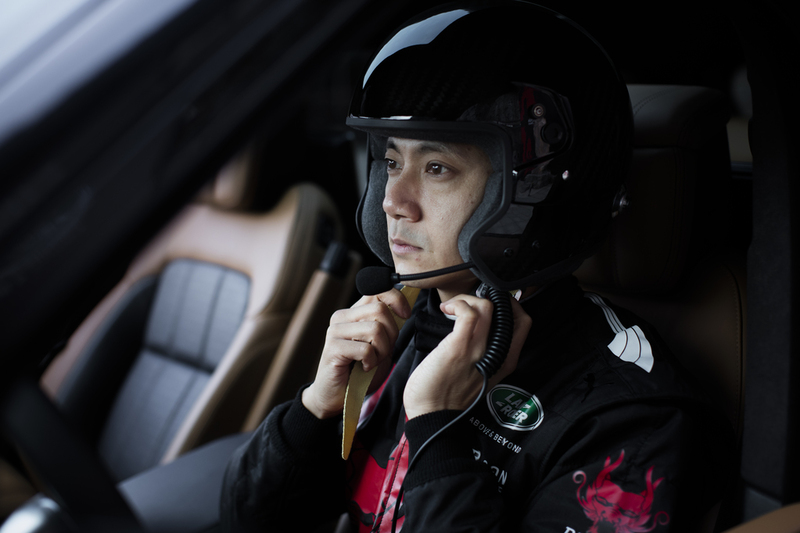 That is until driver Ho-Pin Tung created history together with Land Rover. 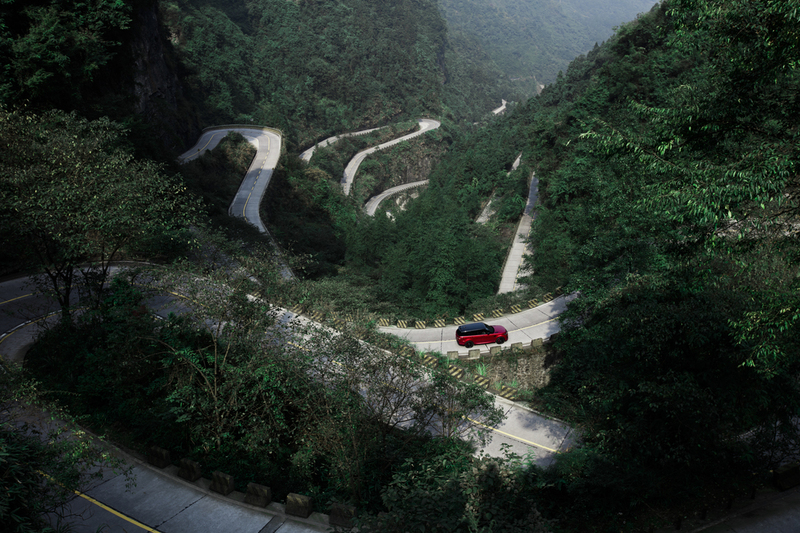 From the start line the new Hybrid RR Sport would race through the 99 bends of Mountain Tianmen’s road in the Hunan Province of China. The biggest feat of the challenge however is driving all the way up the 999 steps angled at 45º leading to the Heaven’s Gate. 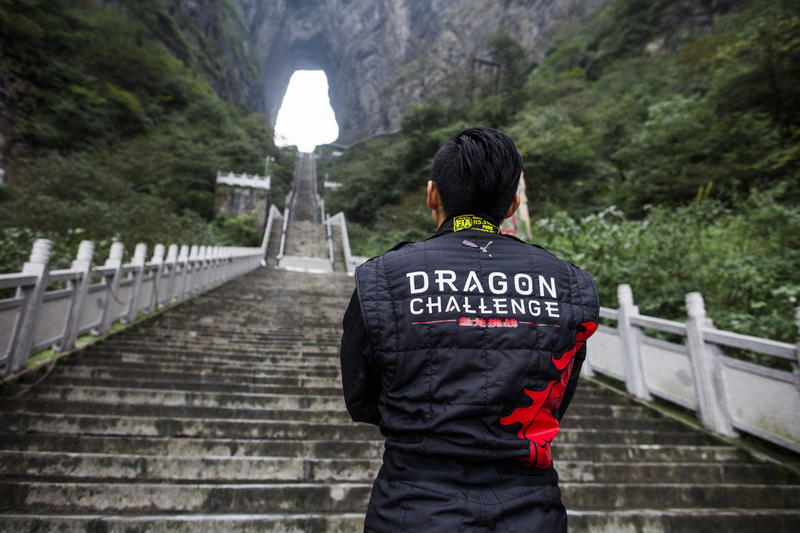 The video takes you through the challenges of the terrain that could prove deadly to racing driver Ho-Pin Tung and the astonishing challenge itself.